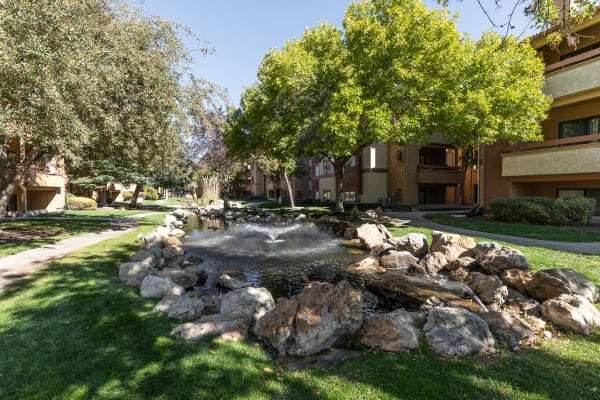 Welcome to Shadowbrook Apartments, a deluxe apartment community in West Valley City, UT. 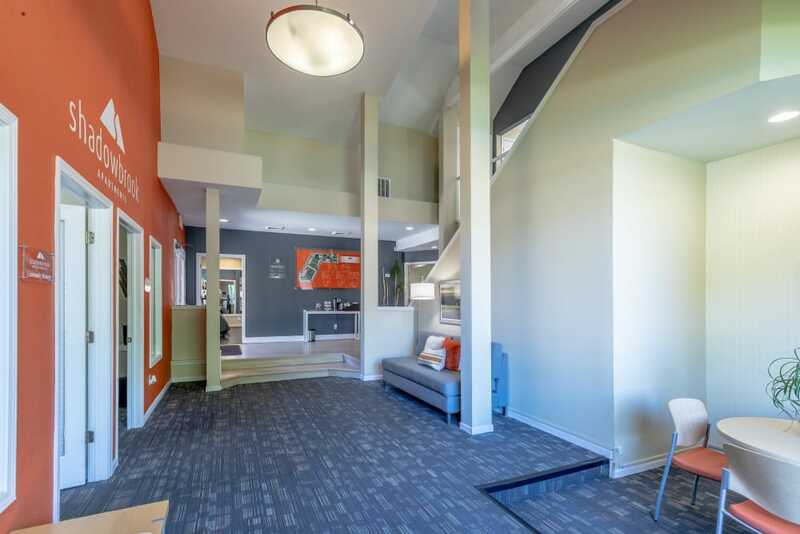 Choose your perfect floor plan from our newly renovated studio, one, and two bedroom apartments. 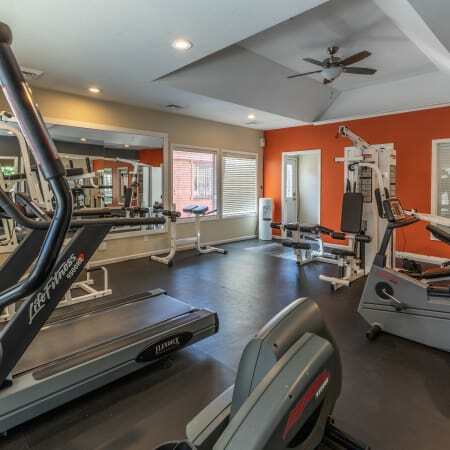 Ideally located only minutes from downtown, major employers, and great schools, our pet-friendly community is the perfect place for comfort and convenience. Enjoy refined interiors and must-have amenities, like vaulted ceilings, wood-style flooring, and a cozy fireplace. Join us at Shadowbrook Apartments, where community recreation meets modern apartments for an unbeatable price. With five unique floor plans to choose from, you can choose the space that works best for you. Options include studios and one or two bedroom apartment homes in West Valley City, UT. Our homes range from 551 to 1,151 square feet, and are designed with your quality of life in mind. Don’t worry about choosing between practical and designer upgrades, because your new home is complete with private balcony or patio, spectacular views, a large storage space and walk-in closets, no matter which space you choose. You new home at Shadowbrook Apartments is designed to fit the needs of individuals, roommates, families, and everyone in between. No matter what size you’re looking for, you’ll be treated to a deluxe kitchen with stainless-steel appliances, wood-style floors, and spectacular views. For the ultimate winter season comfort, select homes also include a welcoming fireplace. 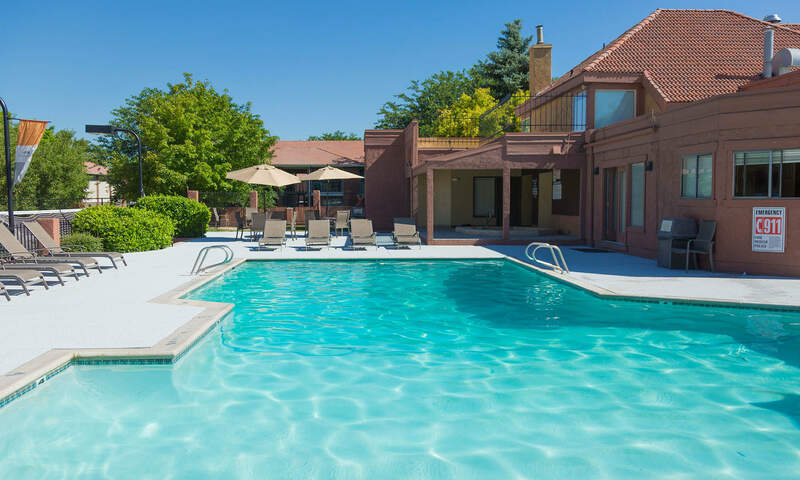 When the weather warms up, you’re sure to love soaking up the high-desert sun and then cooling off in a resort-style pool. Are you looking for an apartment for yourself and your pet? 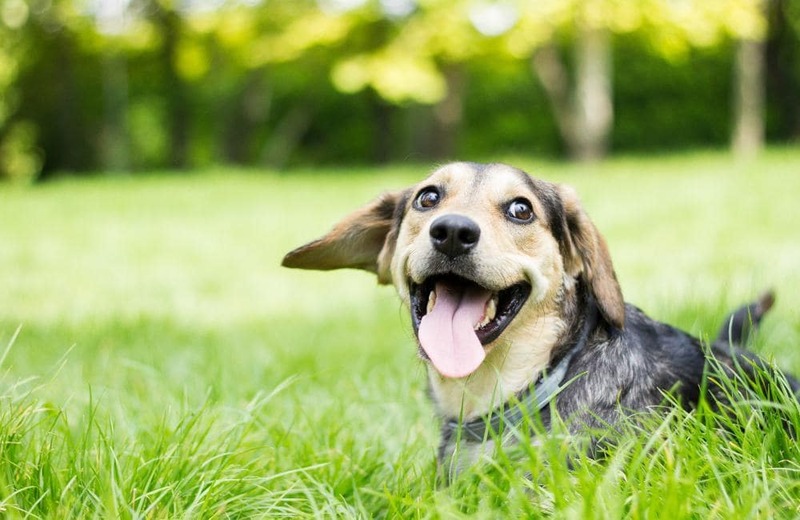 Every home is pet-friendly and your dog will love the on-site dog park and tree-lined walking trails. Stop by the Clubhouse to meet the management team, send an email from the internet cafe, or work out at the fitness center. 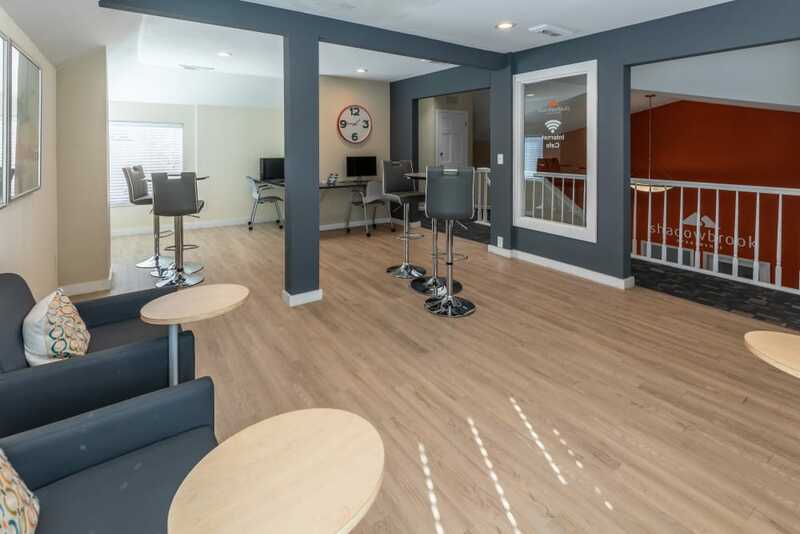 Everything you need for the ultimate apartment experience is right here. 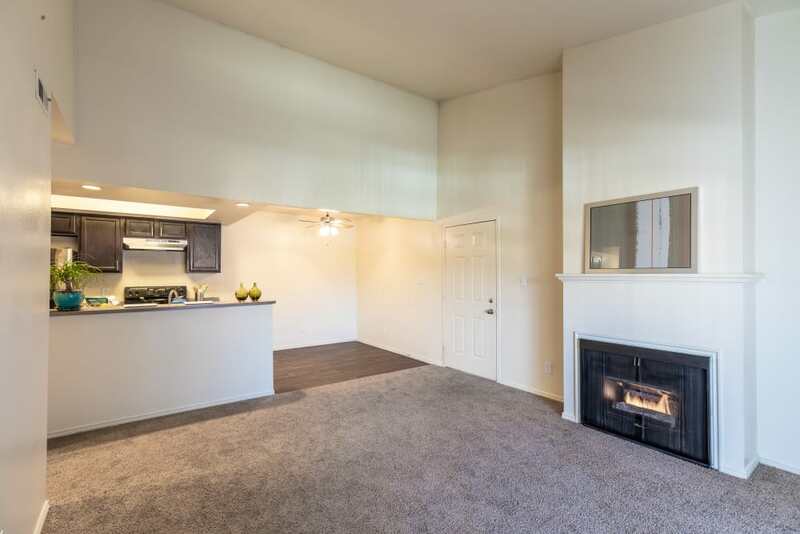 Living in Utah’s second-largest city certainly has its benefits, especially for those looking for a budget-friendly apartment in an unbeatable location. West Valley City residents enjoy having the very best of the Salt Lake Valley at their fingertips. 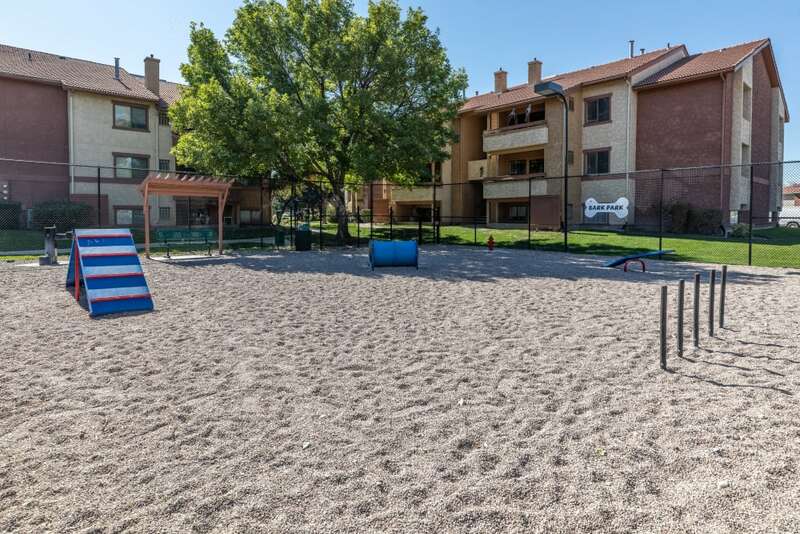 From easy access to I-215 and Valley Fair Mall TRAX Station to walking distance to groceries and shopping, Shadowbrook Apartments puts you the world on your doorstep. On your way to cheer on the Grizzlies at Maverik Center? You’re just minutes away from fandom. Looking for a casual meal out? Your favorite restaurant is a short drive away, in any direction. Ready to head into the city for a day at Temple Square? It’s easy to take either your own car or public transit. Take advantage of your new Shadowbrook Apartments address, which is within minutes of recreation, dining, great schools, and more. 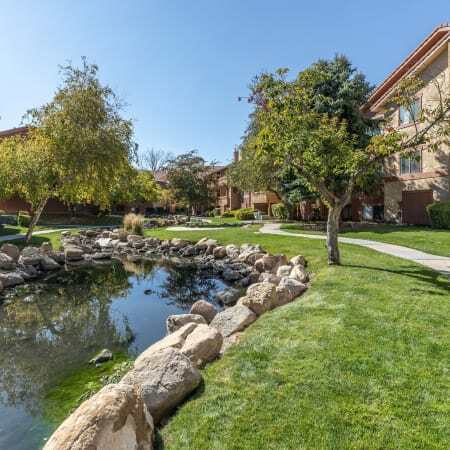 Connect with Shadowbrook Apartments on social media. Follow us on Facebook or Google+ for neighborhood recommendations, community events, reviews, and photos. 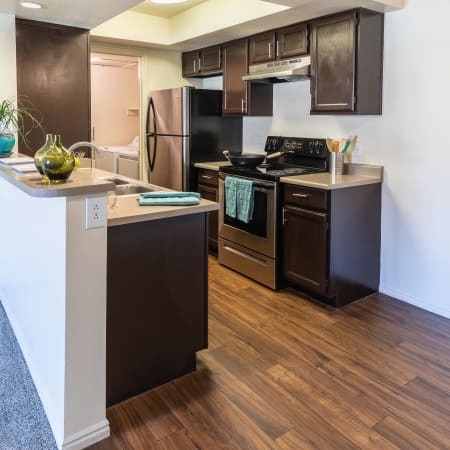 Discover the ultimate rental experience at Shadowbrook Apartments in West Valley City, UT. View our floor plan models and then call us to schedule your personal tour.